After nearly 30 years, the demolished “Logan Triangle” of sinking land still has community members and city officials trying to figure out what to do with the 40 acres of empty estate. Residents, the city and perspective urban planners all have ideas for the land with nothing yet to show for it. Paul Glover suggests an idea that incorporates 300 tiny homes, farming and a Patch Adams-like healthcare clinic on the empty grass overlooking the Roosevelt Boulevard. The city, which owns the land, wants residences and a shopping district there. Residents just want answers and not to be left out of the decision making and development. The “Logan Triangle” runs through the Roosevelt Boulevard, Wingohocking, Loudon, 11th and 7th Streets. In 1986 a gas explosion lead to city officials discovering that homes were sinking and foundations were cracking because the homes were built on top of a creek that was covered with ash and cinder. Residents were relocated and the homes were demolished. 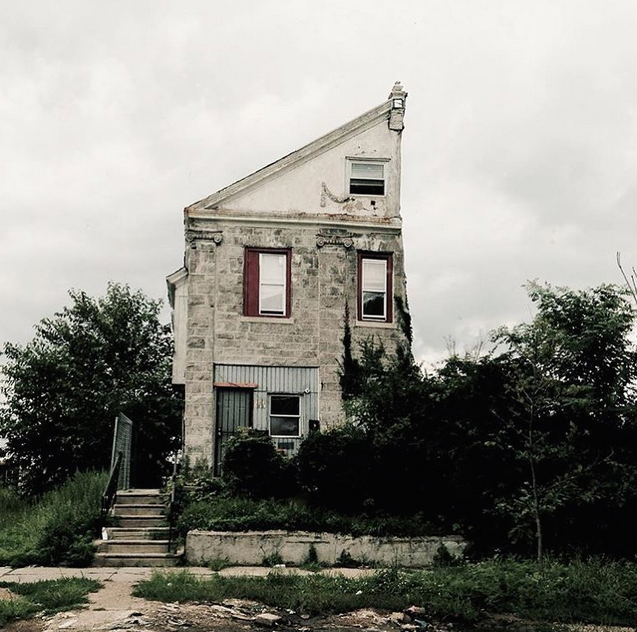 A 2009 report from the Philadelphia chapter of the Urban Land Institute estimates that the “Logan Triangle” would need at least $50 million to make the land safe to build on. Logan’s CDC and City Hall haven’t provided many answers on the progress of developing anything with the land. City officials wouldn’t even provide the name of the developer it is considering for the Logan job.